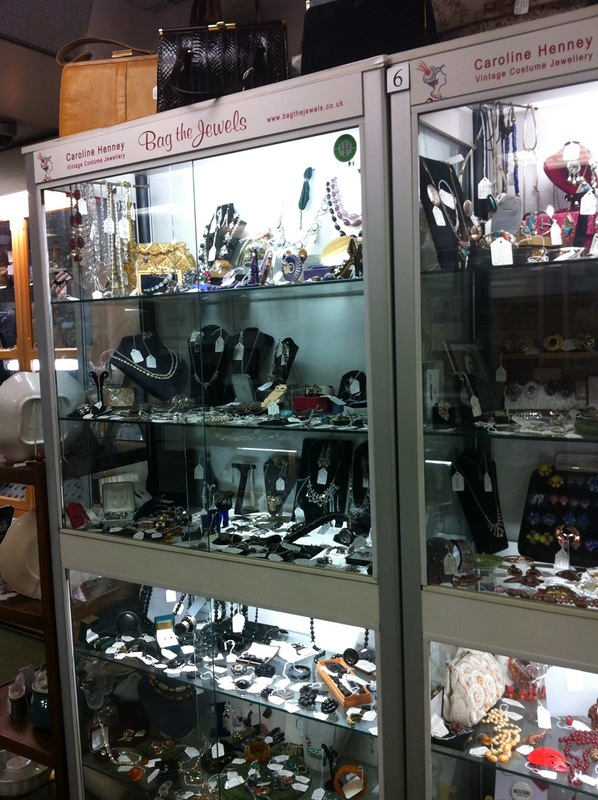 This is a lovely shop consists of about 25 dealers. 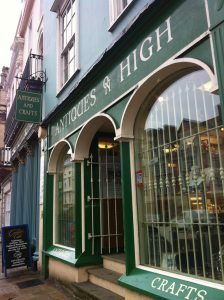 I very much like this shop and I think if you are in Oxford and looking for antiques or even little gifts for friends & family, this shop is definitely a gem! 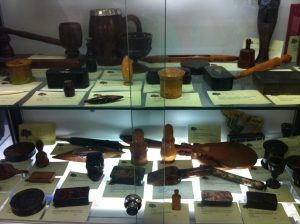 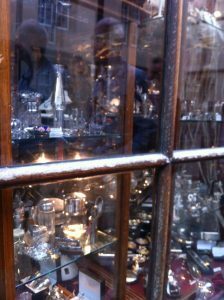 I saw two stalls selling coins such as Roman and Italian coins. 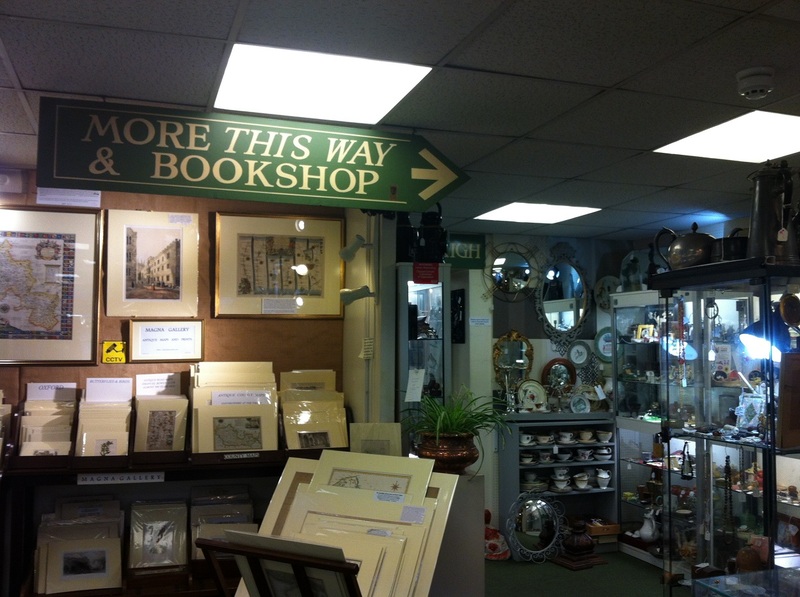 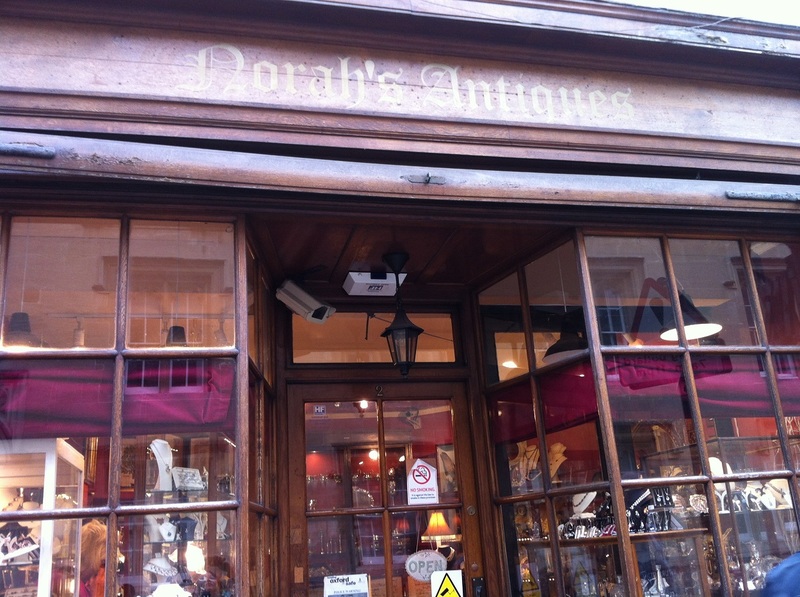 There is one that sells Roman antiquities: I saw small Roman bronzes and a Roman lamp. 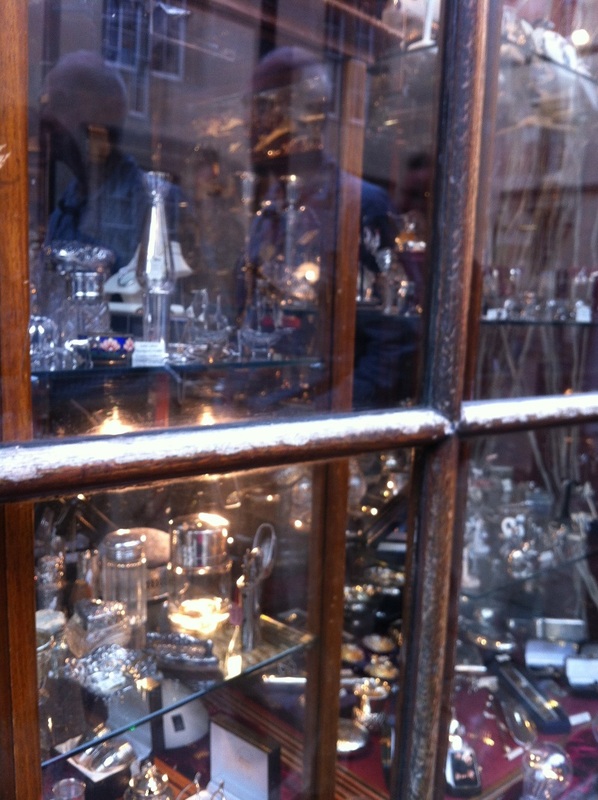 Some other stalls sell jewellery, silver, and antique books. This is an interesting stall that sells hand-painted antique boxes. I love these hand painted boxes! 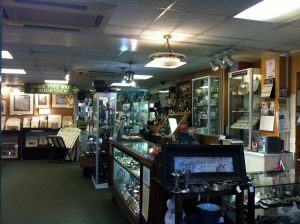 Look of what I have found during my antiquing: click here. 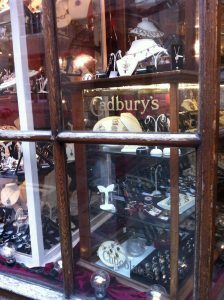 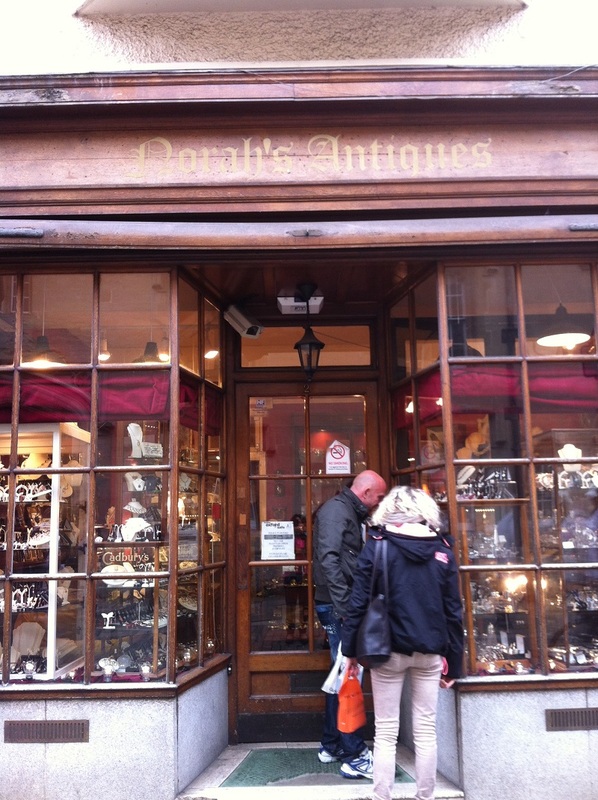 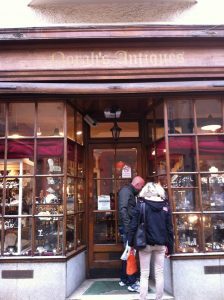 This antique shop is also in Oxford City Centre. 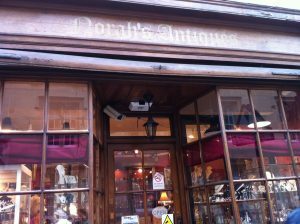 Norah’s Antiques is located not far from Antiques on High, probably about 7-8 minutes walk. 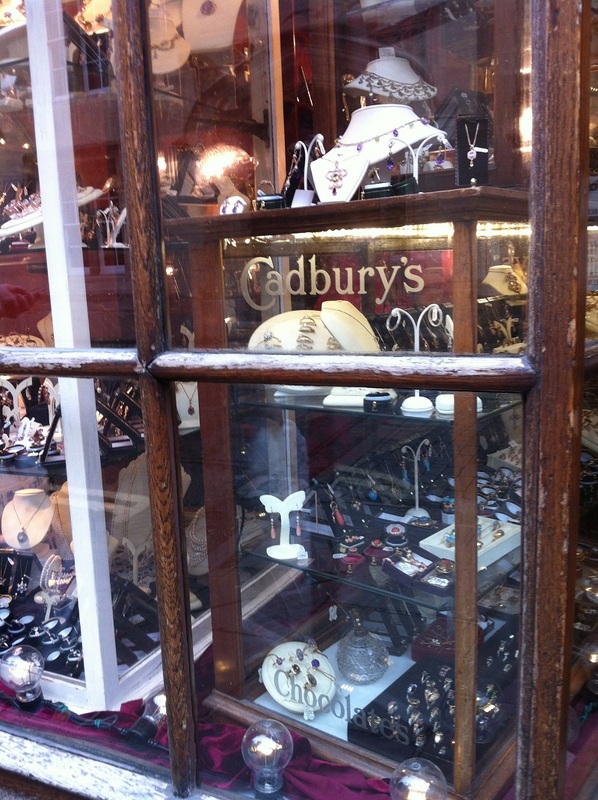 I did not particularly come inside this shop, so I had just look of what are available at their window displays.